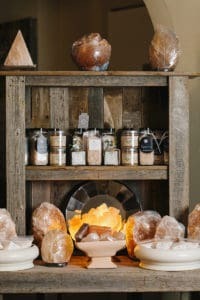 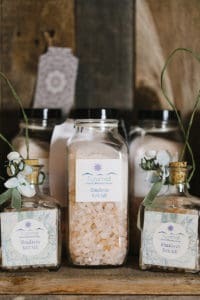 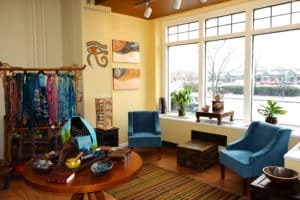 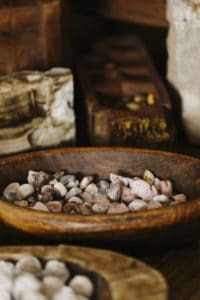 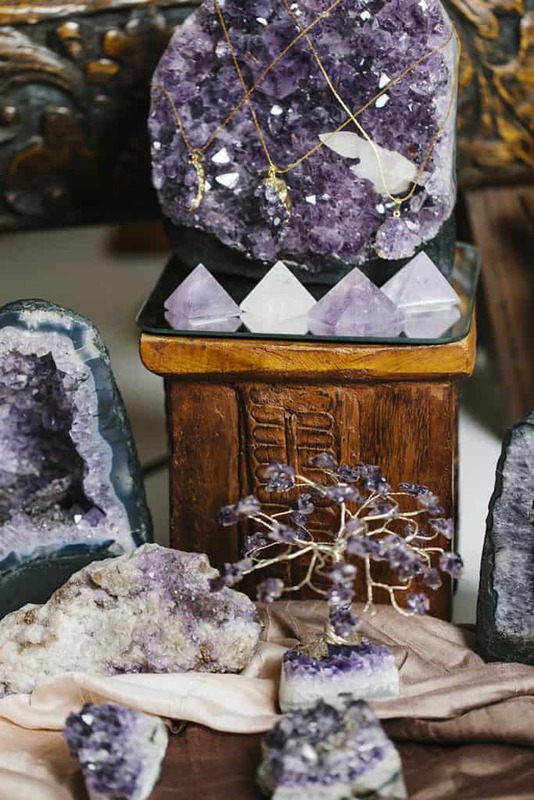 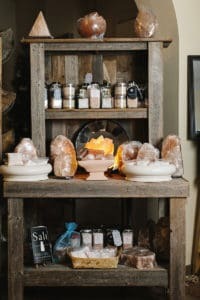 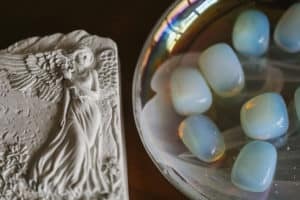 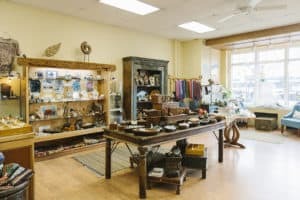 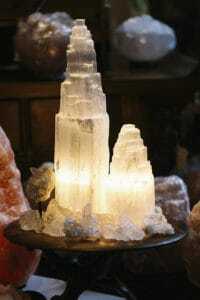 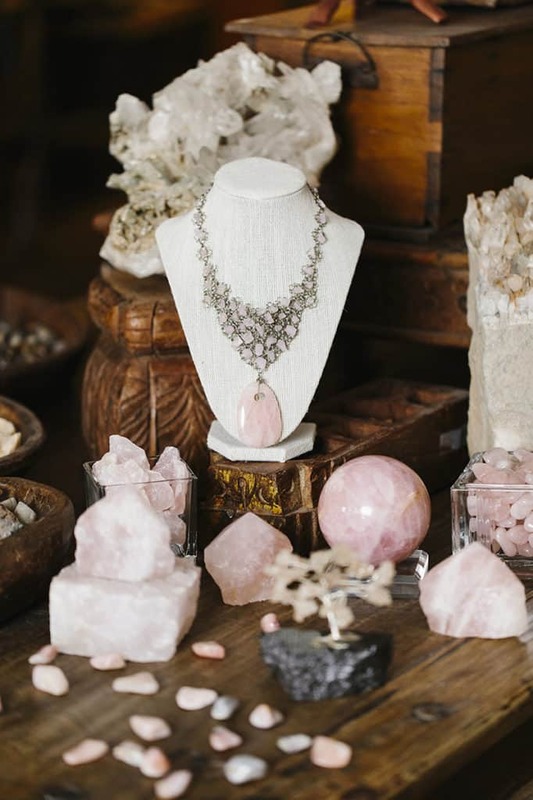 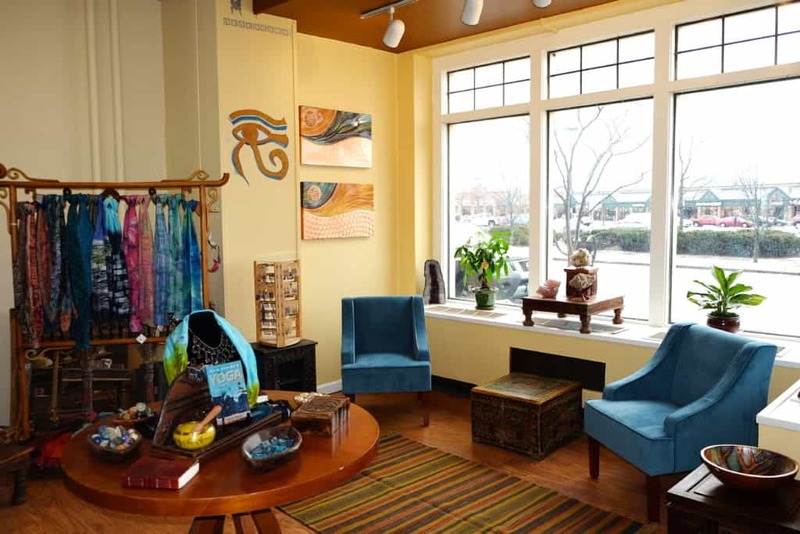 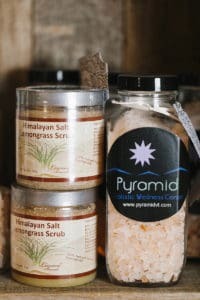 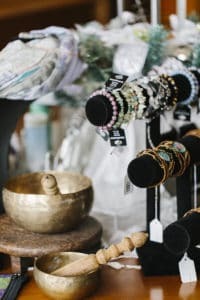 Over the years, the Pyramid Wellness Marketplace has grown into one of the finest resources in the Rutland region for crystals, unique wellness gifts and Himalayan salt products. 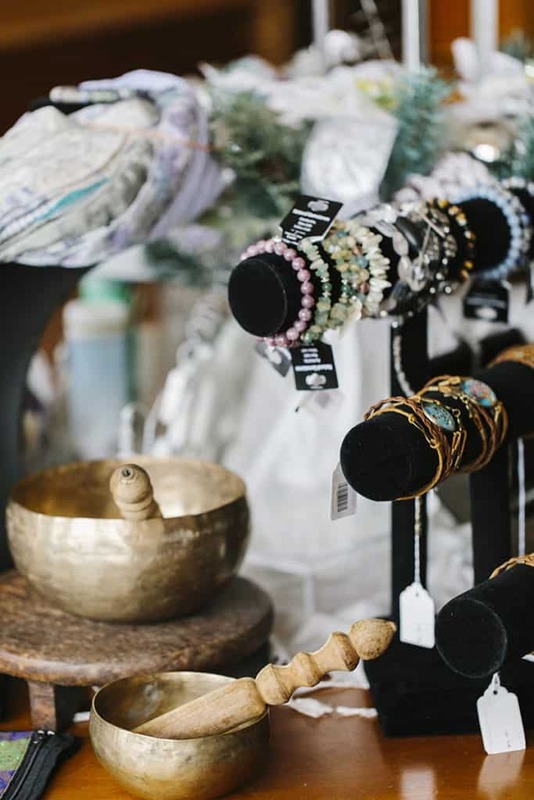 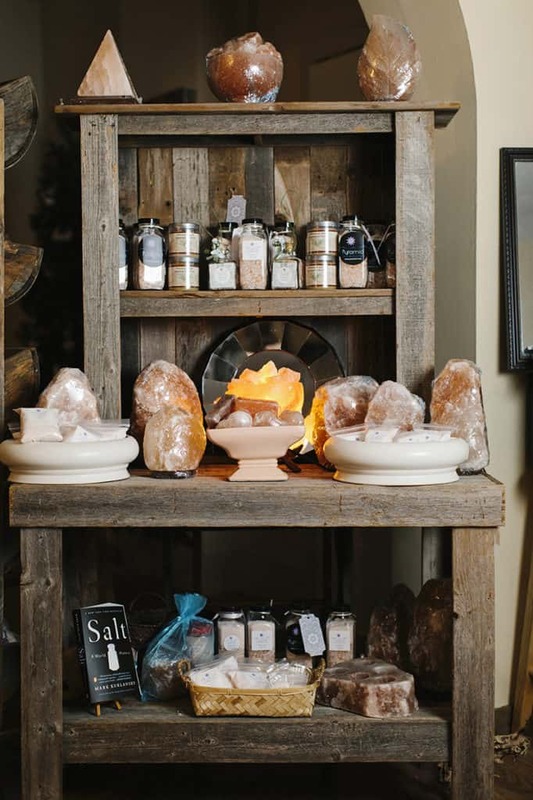 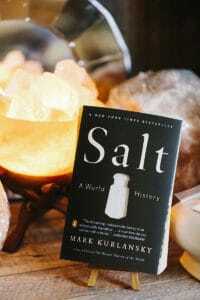 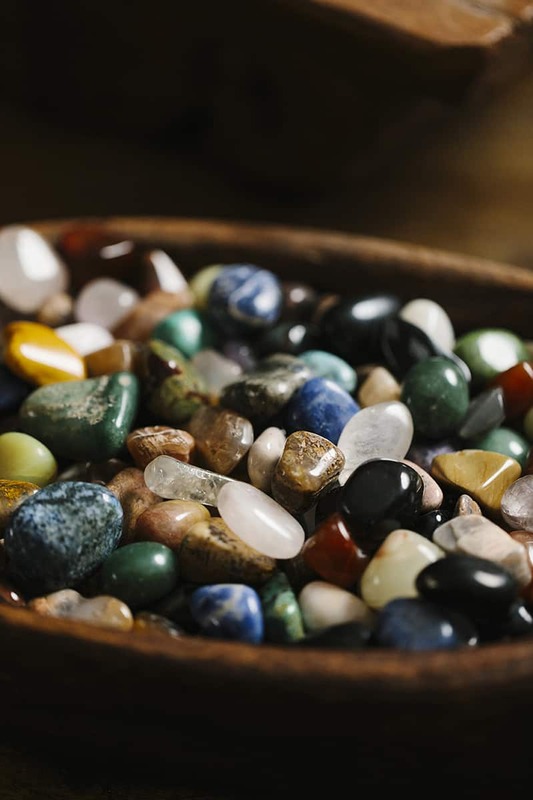 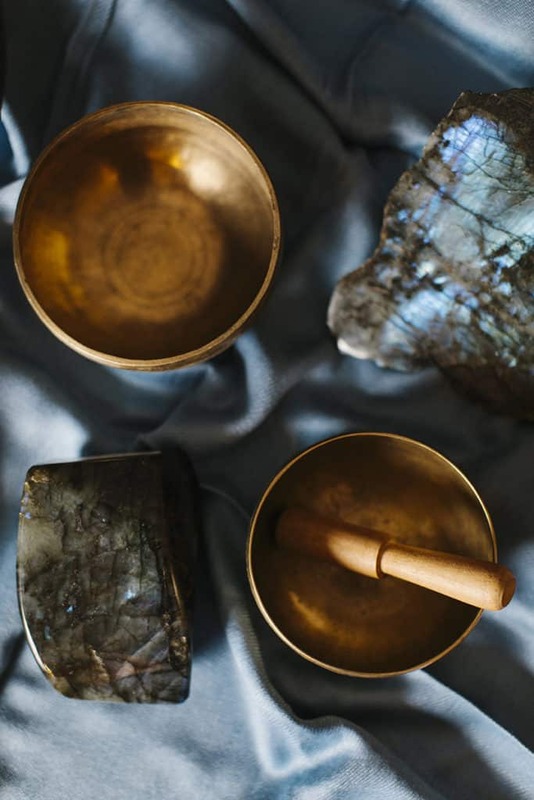 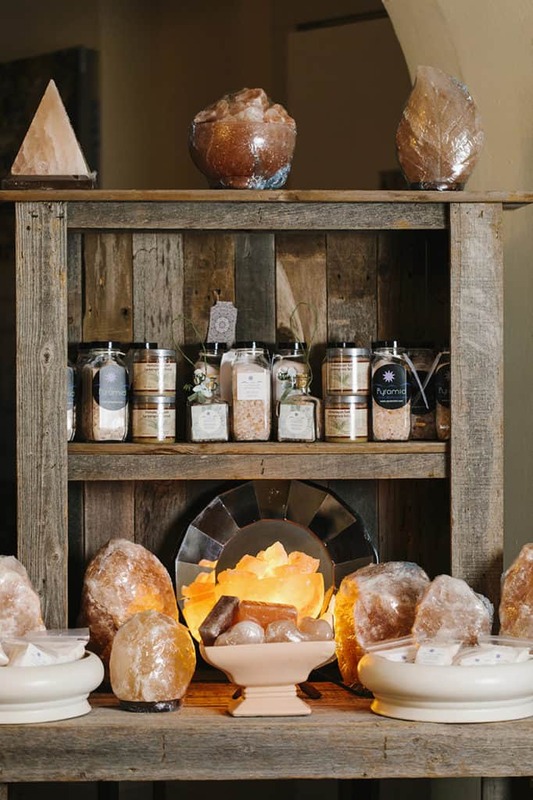 Explore our marketplace offering a diverse selection of merchandise, including Himalayan salt lamps, essential oils, scarfs, books, relaxation CDs, drums, rattles and singing bowls. 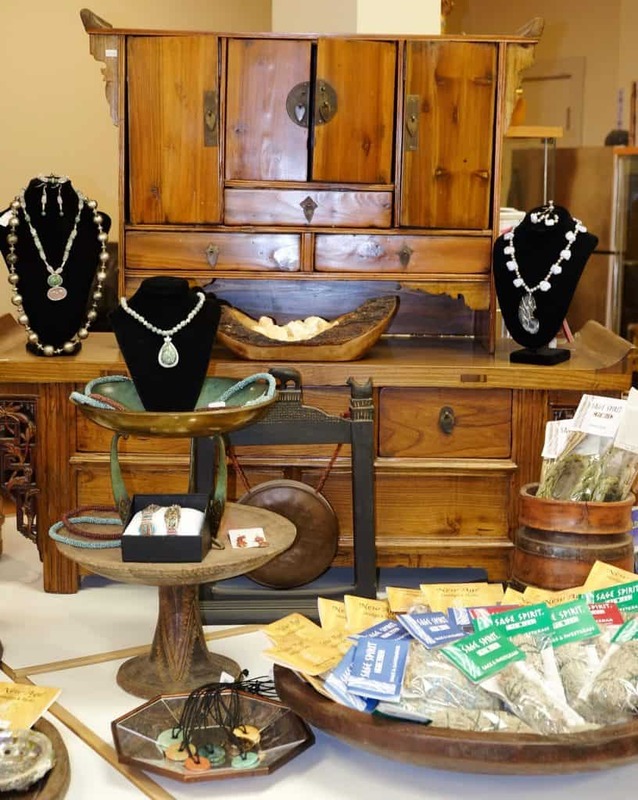 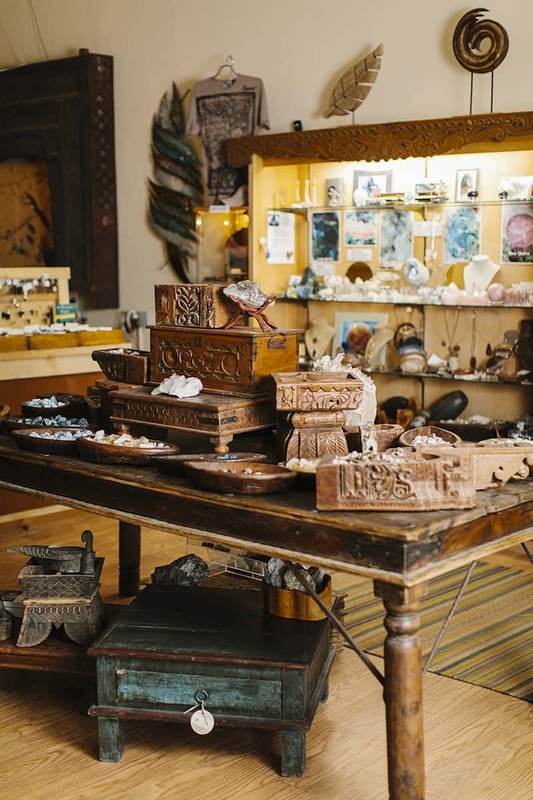 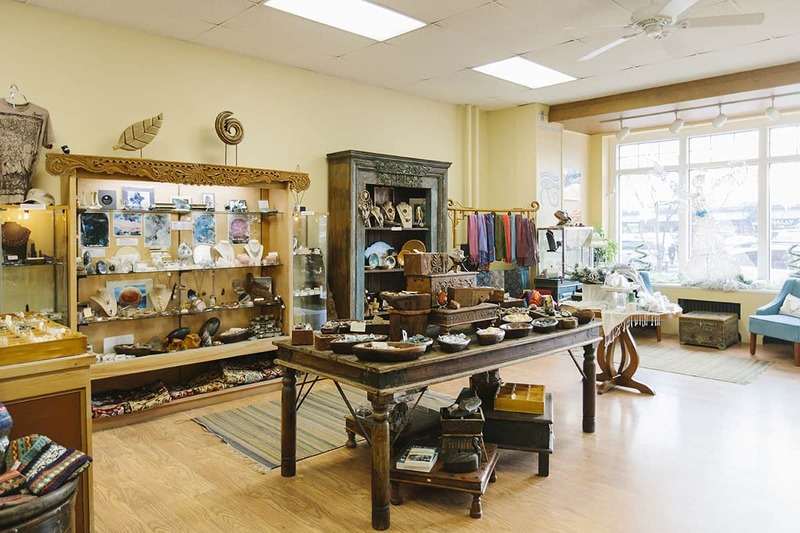 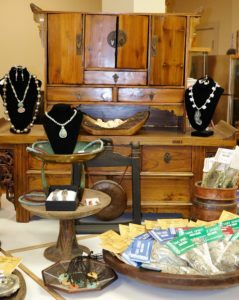 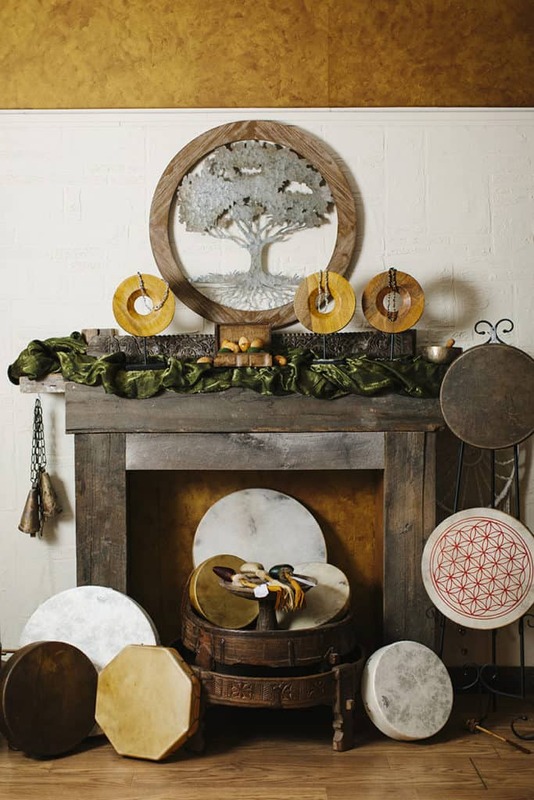 In addition, there is a unique selection of vintage architectural pieces, furniture, and interesting decorative items from Nepal, Indonesia and India. 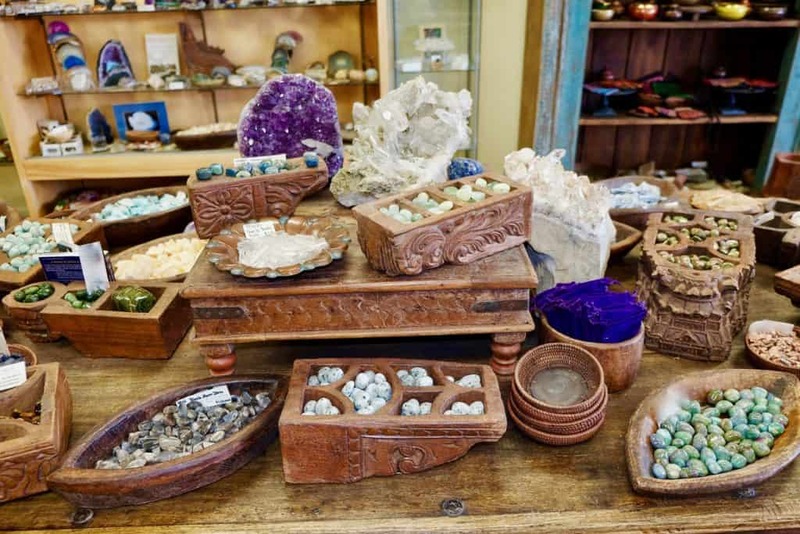 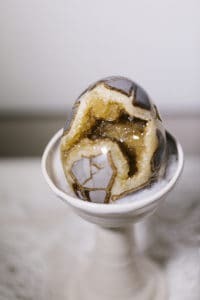 We have the largest selection in the area of tumble stones, gems and crystals from around the world. 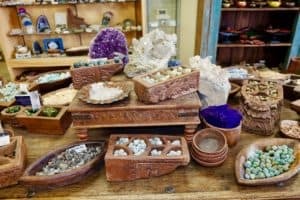 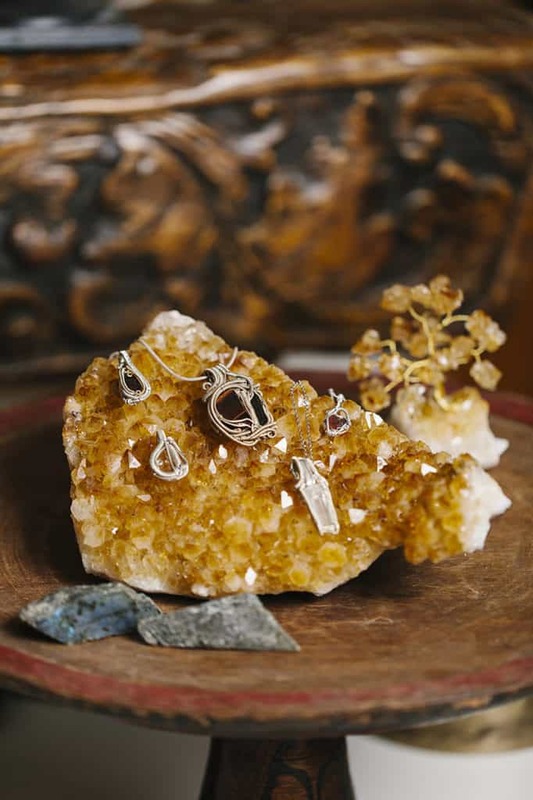 Also the marketplace has a wide variety of crystal and gemstone jewelry which is an easy, wearable way to utilize the beneficial properties of stones. 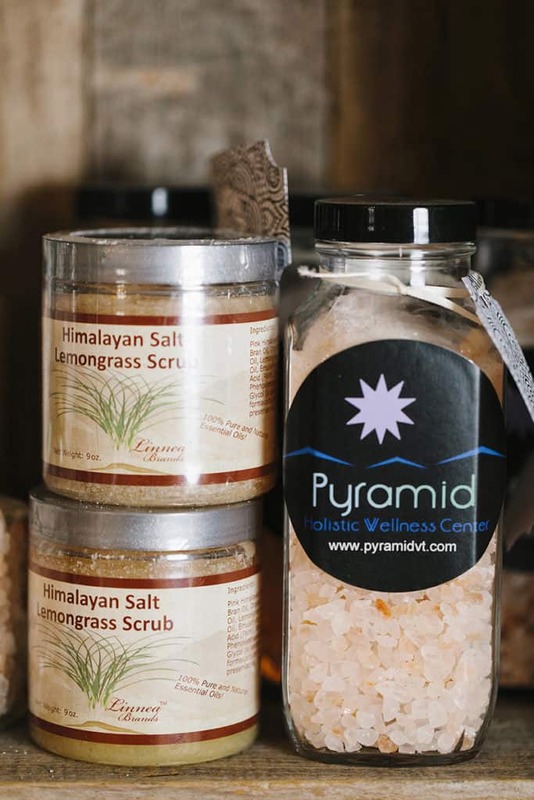 Throughout the Pyramid Marketplace, you will find an eclectic assortment of products chosen for their energetic and wellness benefits. 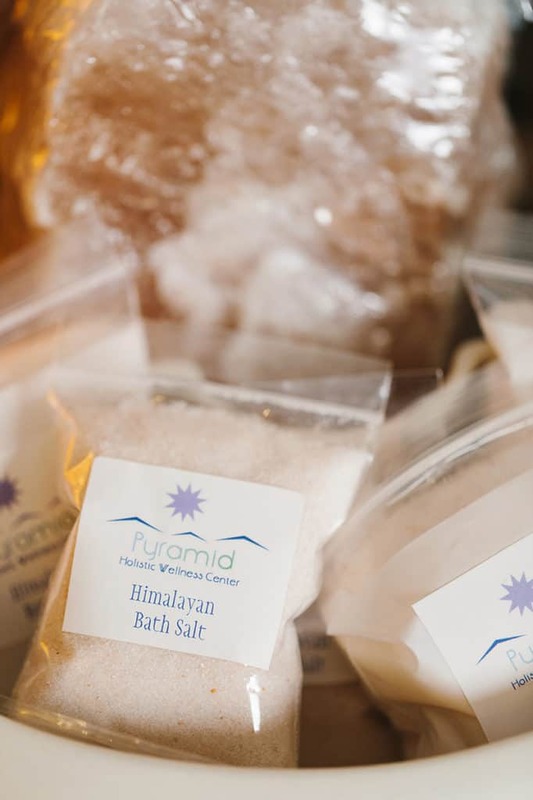 Gift certificates can be used for any of our services, immersion wellness experiences or any merchandise in our wellness marketplace.